The Blog Get £10 OFF at Peacocks! 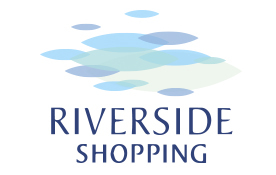 Get £10 OFF at Peacocks! 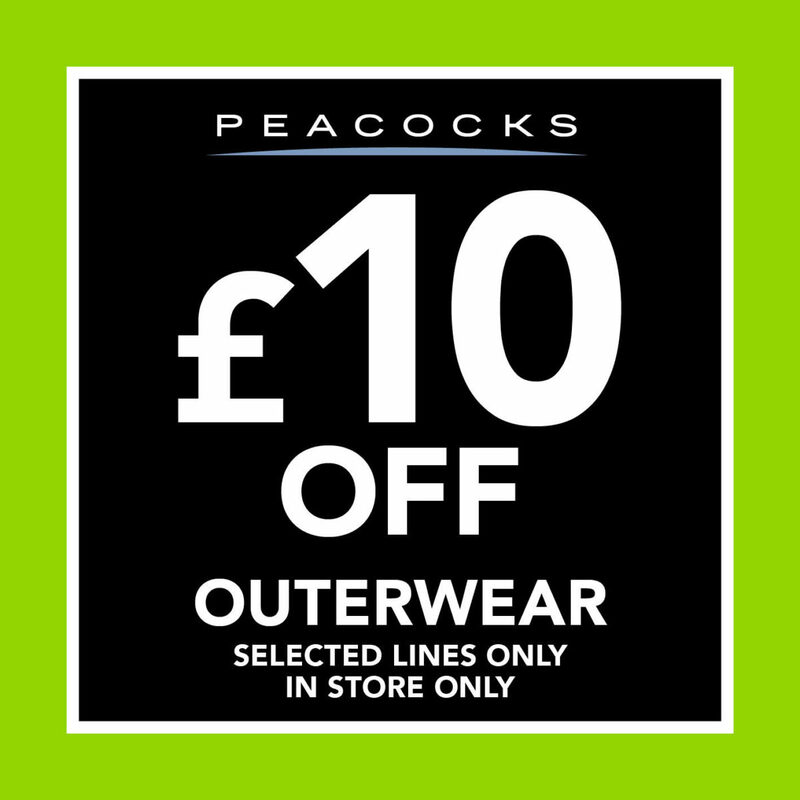 Get £10 OFF outerwear on selected lines at Peacocks for a limited time only!